The Canadian government is warning newcomers that stiffer impaired driving and cannabis-related penalties could lead to their removal from the country. 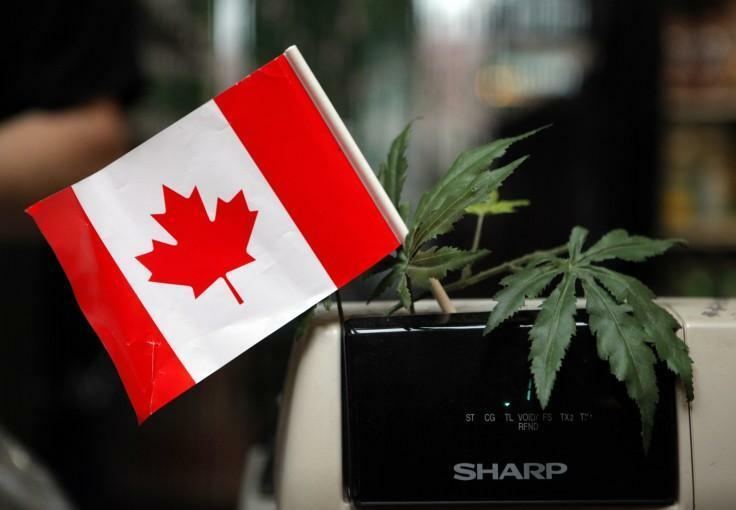 The measures are part of a sweeping package of changes taking place as Canada becomes the first G-7 country to legalize recreational cannabis use. The Cannabis Act includes penalties of up to 14 years in prison for illegal production or distribution of cannabis and for taking it across the Canadian border. 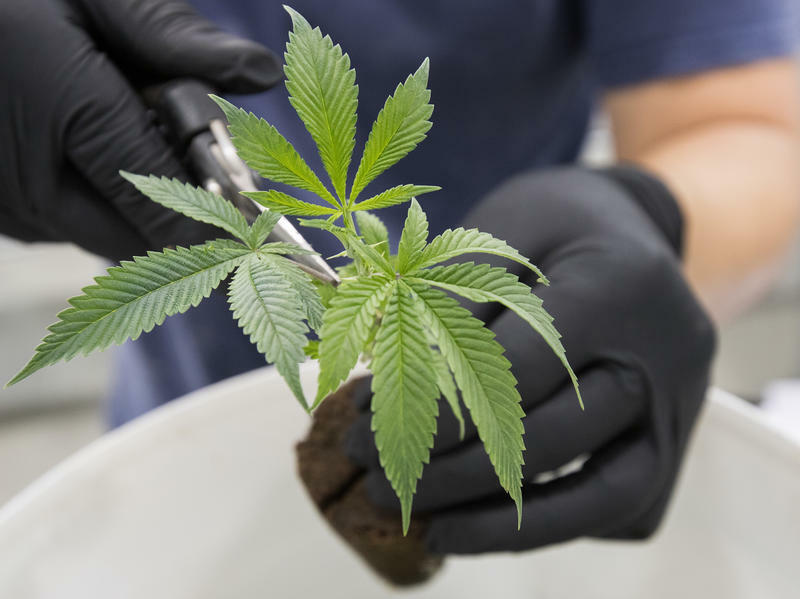 The same maximum penalty applies for giving or selling marijuana to someone under 18 or using a young person to commit a cannabis-related offense. On Dec. 18, new impaired driving penalties take effect that mean the offenses will fall under the definition of serious crimes for immigration determination purposes. The Immigration Department says the new provisions could mean permanent residents might lose their status and have to leave the country. Temporary residents - including visitors, international students and foreign workers - may not be able to enter or stay in Canada and refugee claimants may be ineligible for a hearing. Across Canada, recreational marijuana is now legal. There have been a few hiccups—long lines at online government sites and supply shortages. But despite some criticisms over the new law, provinces such as Ontario have started to reap the benefits. When I began to write this, cannabis possession had been legal in Canada for 38 hours and 18 minutes. To most people, that period of time seemed like any other mid-week in mid-October.